Head’s up! Texasprepper2 is going to pull his greenhouse plans soon so that he can sell them on Amazon.com so you better get them if your going to! Here is a sneak peak of what ours looks like so far. We will do a full build post before long. We have to finish up the door and vent window and get it moved. That’s about all I got, Take it easy! 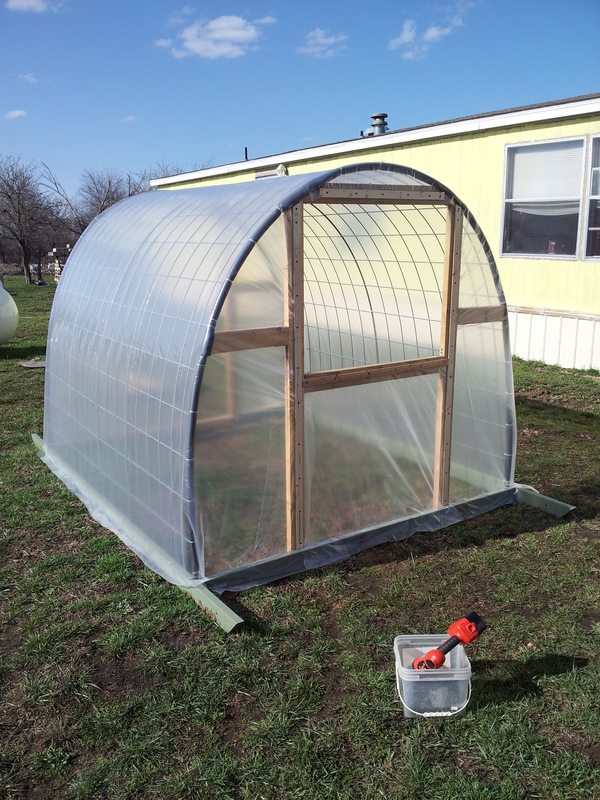 This entry was posted in Gardening, Homesteading, Permaculture and tagged Food, Greenhouse. Bookmark the permalink. I like the greenhouse plans. Simple yet very well designed. How can I get the PDFs file so my wife will leave me alone after I build it.